SYMBITRON is designed to overcome the existing technical limitations, to enhance the state-of-theart knowledge on walking, balance and man-machine interaction, and thereby to bring independent walking with tailor-fitted, wearable exoskeletons within reach of the patient. 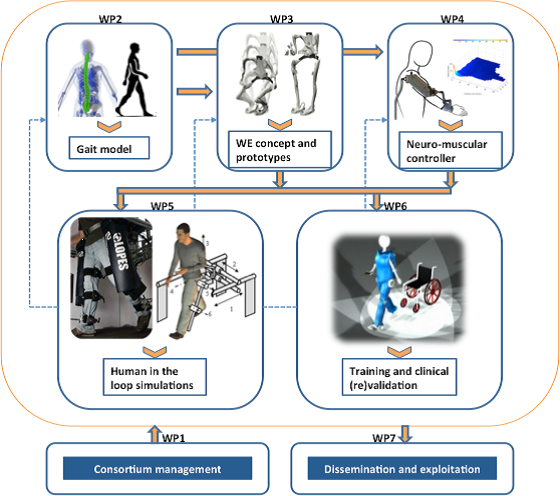 Therefore we propose a patient- instead of a technology-driven methodology in which the design and control of the wearable exoskeleton and the interface between the exoskeleton and patient are customised to the unique features (not only impairments but also remaining capacities) of each individual patient. Our ambition is to give each personalised exoskeleton human-like neuromuscular properties resulting in a paradigm shift in the field of robot-assisted living.We aim to restore natural symbiotic interactions between the paralysed legs and the rest of the body, by optimising tailor made biological inspired wearable exoskeletons and symbiotic man-machine interactions. 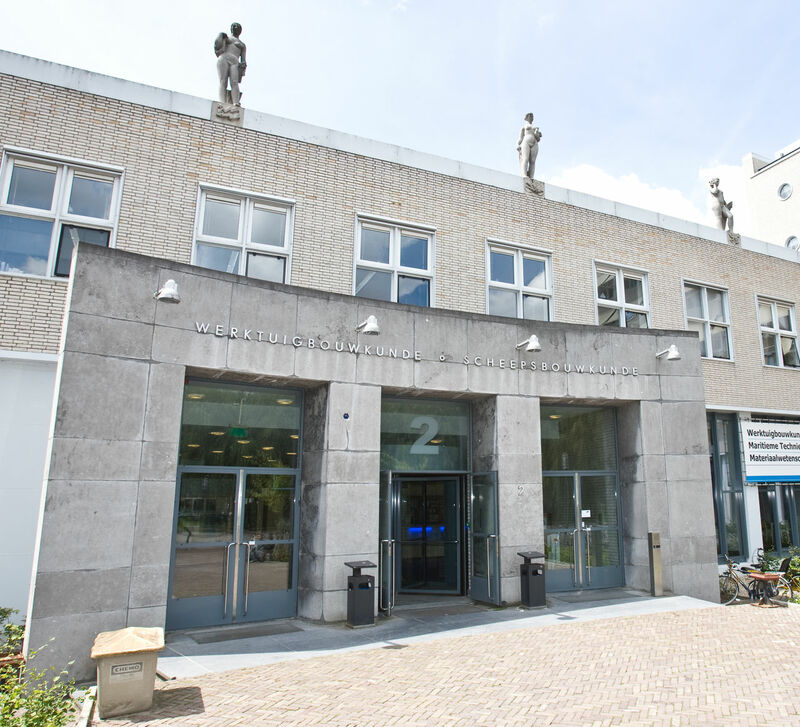 With this novel approach we expect a breakthrough in the achievements and application of wearable exoskeleton technology for people with gait disorders.